What is digital experience optimization? This model is utilized by companies in the latter stages of digital experience maturity, that combine quantitative user data with qualitative user data in a way that enables them to move beyond conversion rate optimization. Measure. The measure stage is almost fully automated. Teams monitor their digital experience analytics platforms - which reconcile quantitative user data with qualitative user data - for alerts into UX or technical issues, and investigate trends in user behavior. Depending on the departmental set up of each organization, digital experience optimization models differ in the details (for example, see how LexisNexis harnessed DXO to increase annual website revenue by 81%). However, they each share in incorporating the best aspects of conversion rate optimization – a scientific approach, a focus on the bottom line – while also considering digital experiences, the optimization of which is essential to establishing customer loyalty. Why is digital experience optimization important? Harnessing digital experience optimization is a crucial step for companies looking to increase their digital experience maturity. With customer experience being the new battleground for brands, looking beyond conversion rate optimization is not just advisable: it’s necessary. Indeed, while the singular focus of conversion rate optimization is on increasing conversions – i.e. it is conversion-centric – digital experience optimization focuses mainly on improving experiences: it is customer-centric. Conversion rates are of course still crucial in this model, but increasing them is recognized as a natural consequence of creating better experiences, rather than as the only thing that matters, resulting in a host of longer-term benefits. 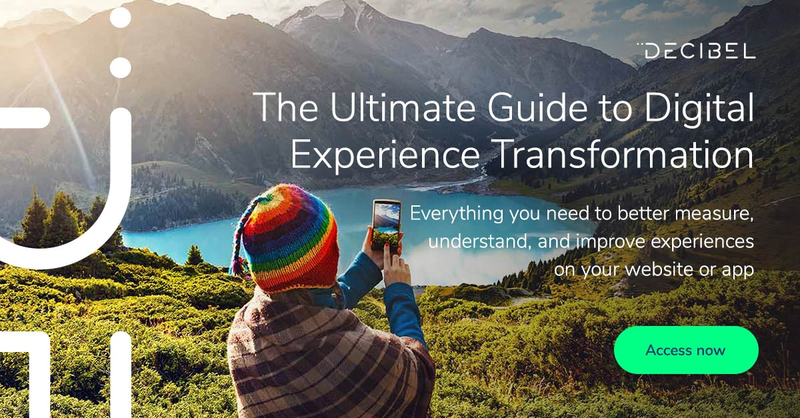 To learn more about digital experience optimization - and to see how the the world's leading companies harness it to achieve digital experience transformation - download our full report below now.